In early fall 1999, a new Drawing Study Center, designed by Beyer Blinder Belle Architects & Planners, began to serve scholars, collectors, and other connoisseurs on the second floor of the Morgan's 1928 Annex. The addition of the Center helped to accommodate the tremendous growth of the Morgan's collections of drawings and prints, which comprises approximately 20,000 works on paper. 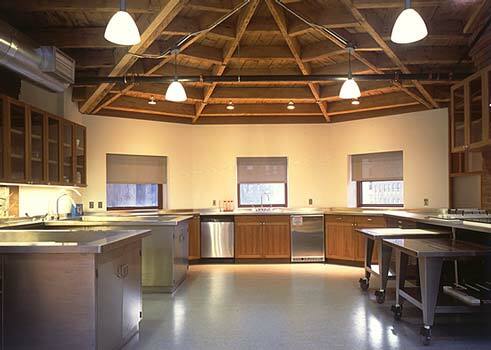 The Thaw Conservation Center, made possible by a $10-million gift from the Eugene V. and Clare E. Thaw Charitable Trust and designed by the firm Samuel Anderson Architect, opened in February 2002. 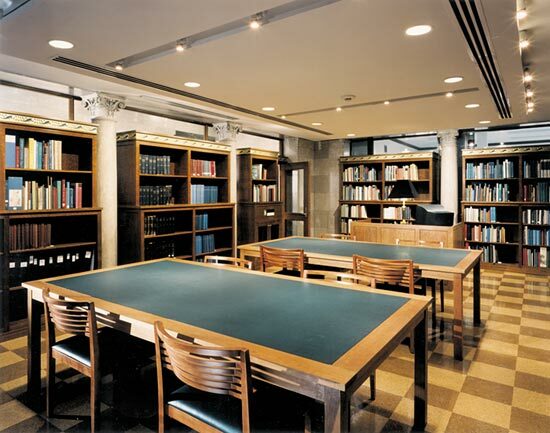 The Thaw Center is a world-class laboratory for the conservation of works on paper and parchment—drawings, prints, illuminated manuscripts, rare books, fine bindings, and literary, historical, and music manuscripts—as well as a place for conservation studies. Occupying the entire 5,600-square-foot fourth floor of the historic Morgan House, the Thaw Center more than doubles the size of the previous conservation facilities and includes designated areas for wet and dry conservation treatments, book conservation, matting and framing, advanced seminars, graduate internships, and postgraduate fellowships. It provides the safest environment for the care of objects as well as for the conservators who handle them. The advanced lighting, ventilation, communications, climate control, and other technical equipment will afford broader investigation, treatment, and training opportunities.